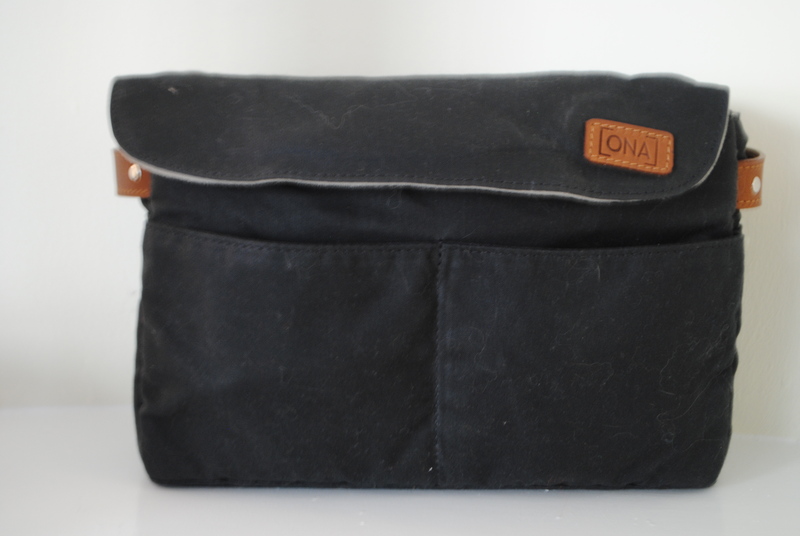 My mum got word that I drooled over this ONA “Roma” style camera bag capable of keeping my camera and lens safe when I go trudging out and don’t want to haul along my entire camera bag. This little baby has plenty of small pockets for random camering items, but just enough protective room for your body and one small lens–which is perfect for toting in your backpack or purse. I love it and use it constantly. Next gifted to me: reading log.